THE LAW OF ATTRACTION IS NOT THE ONLY UNIVERSAL LAW THAT EXISTS. 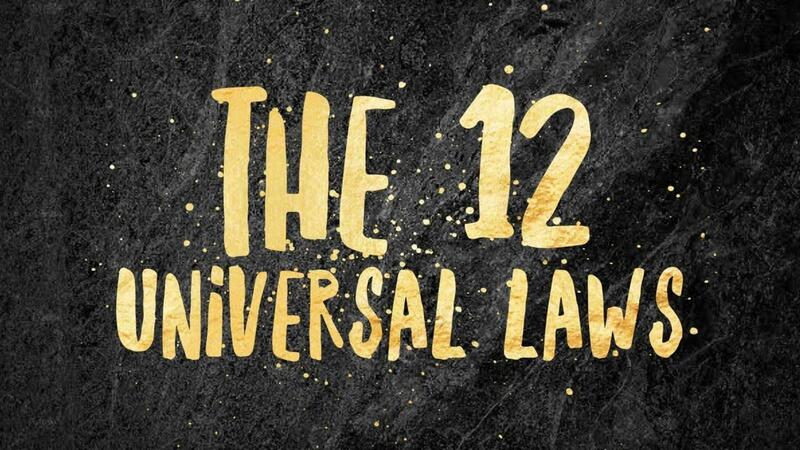 Did you know that there are a total of TWELVE epically powerful laws that dictate and determine your entire human experience? And, by working WITH them (and not AGAINST them), you will be able to create a BETTER life that is more abundant, fulfilling, peaceful, and JOYFUL?! In this value packed masterclass, you will receive training in true Jacqui High Vibe style, where we cut through the 'spiritual woo' BS and get STRAIGHT to what you NEED to know in order to start recognising these ancient laws at work. You will get SIMPLIFIED SPIRITUALITY in this masterclass, and you will walk away with an EPIC understanding of ALL TWELVE Universal Laws, so that you're able to AMPLIFY the results that you WANT to experience in your LIFE!